According to the report, it looks like the code names are based on popular fashion magazines. 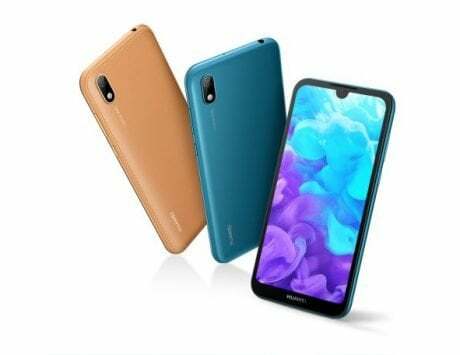 Huawei seems to be already working on the upcoming lineup of devices, the Huawei P series. 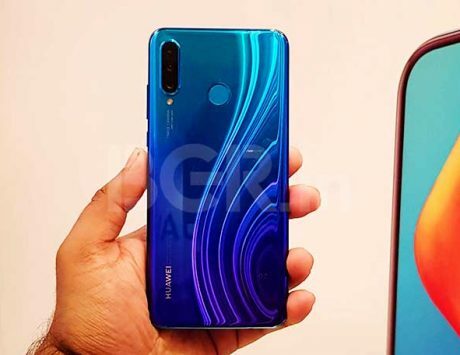 According to reports, the company is planning to launch three devices as part of future P series lineup which includes the Huawei P30, Huawei P30 Pro and the P30 Lite. If we take into consideration the launch timeline of the P20 lineup then it is likely that the company may launch the devices in the coming months. 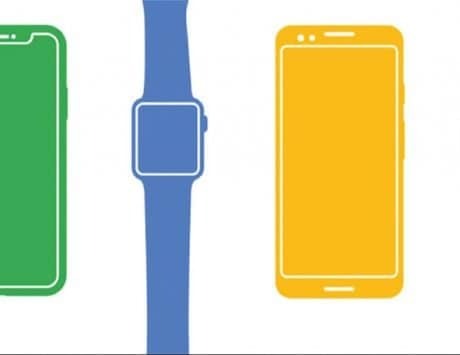 As the supposed launch nears, the number of rumors regarding the devices is gradually increasing with each passing week. 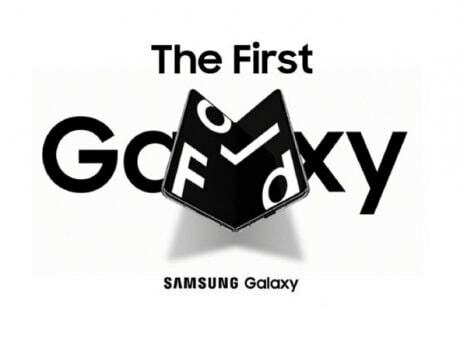 According to a report by GizmoChina, more information about the devices has been spotted. 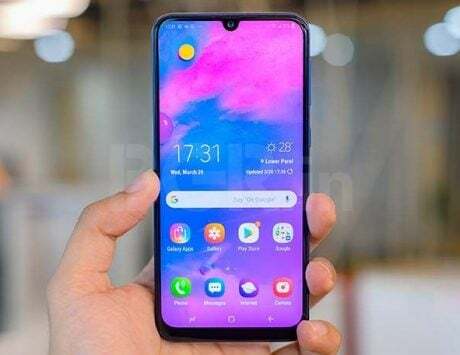 Taking a closer look at the information, it looks like the internal code names of the P30, P30 Pro and P20 Lite have surfaced on the internet. 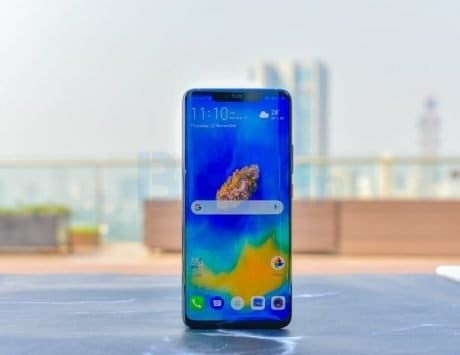 According to the report, the P30 is likely known as Elle, P30 Pro is known as Vogue, and the P30 Lite is known as Marie Claire. 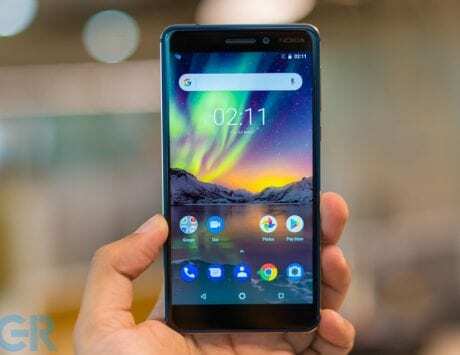 In addition, the report also noted that these devices with model numbers VOG-L29, ELE-L29, and MAR-LX1M have been certified by the Eurasian Economic Commission. The code names and the model numbers for the devices were initially spotted by Russian website Mobiltelefon. According to the report, it looks like the code names are based on popular fashion magazines. Unsurprisingly, the company has not commented on the information so it is possible that they may just be part of the rumors flying around the upcoming launch. 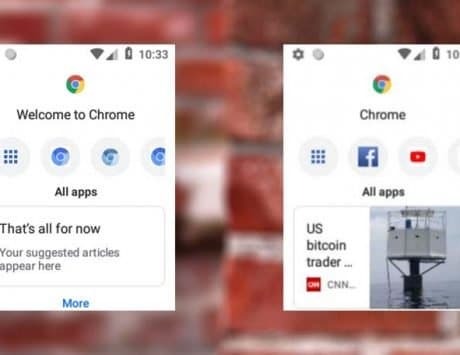 Talking about the specifications, previous reports indicated that the company may be moving to OLED display panels with the upcoming P30 devices. The devices, specifically the P30 and the P30 Pro may also come with a periscope optical zoom camera setup. 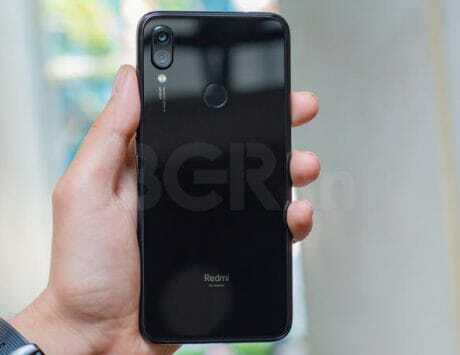 The devices are also expected to come with an in-display fingerprint scanner along with a water-drop style notch instead of the notch. 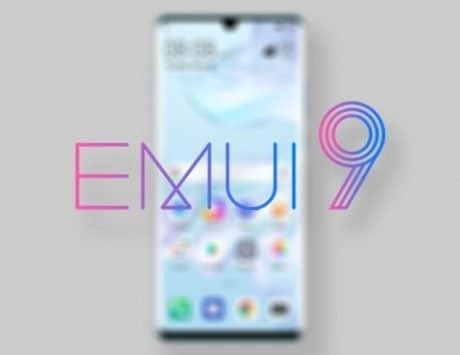 Huawei P30 is likely to come with a 6.1-inch display and P30 Pro is likely to come with a 6.5-inch display.